Putting on a professional and successful theater performance contributes to young peoples’ skills and self-esteem. Teachers report students raising their grade point averages and becoming more motivated after being part of a Project Success musical. Project Success coordinates the entire performance with the support of the participating school. All youth who want to participate are given a role. Students work in front of and behind the scenes, directly with professional directors and musicians and quality sound, sets and lighting. Recent musical theater productions have included Newsies, Shrek: The Musical and High School Musical. 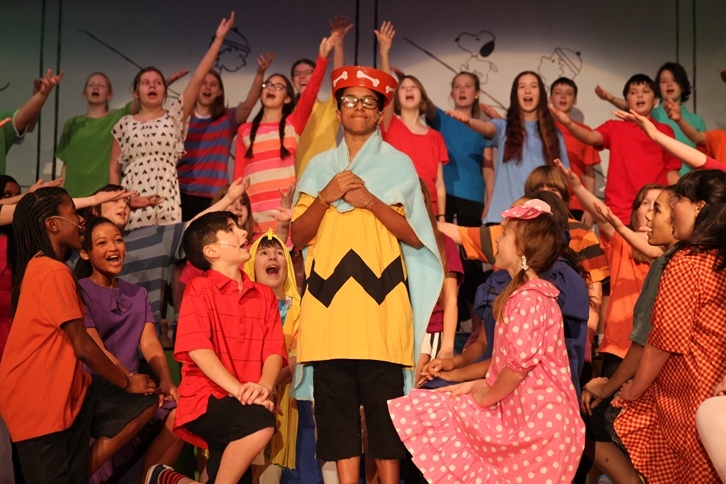 Students at Sanford, Marcy Open and Anwatin Middle Schools are invited to audition for their schools full-scale musicals produced by Project Success. Audition information is posted well in advance. Rehearsal information is mailed to students’ homes and performance information is sent to school families’ homes. 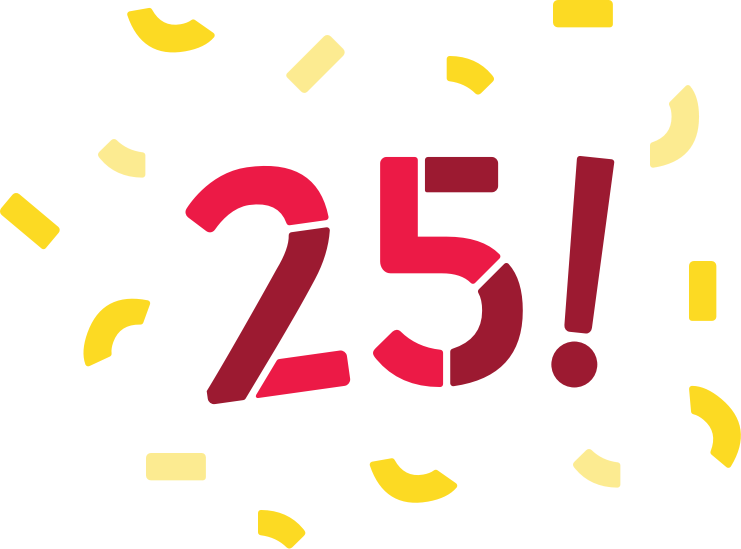 In an effort to engage a variety of talents, the artistic enrichment experiences may also take the shape of spoken word performances, modest student-written plays, working with aerial artists (such as Xelias Aerial Arts), or artist residencies (such as our partnership with Mu Performing Arts). Each school’s experience is customized to the needs of the students and the school. 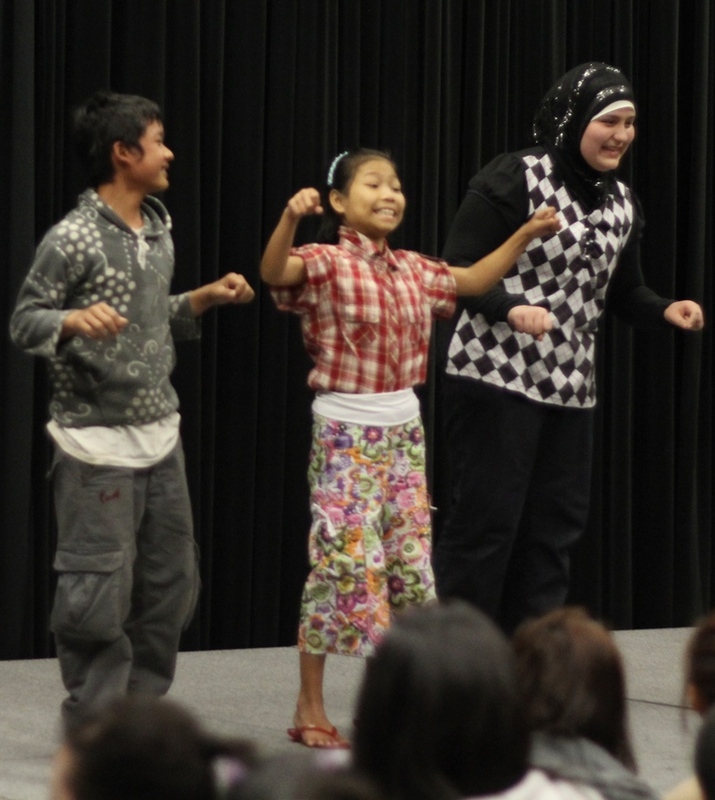 The Stories Project, a collaboration with Mu Performing Arts, was an in-class program for English Language Learner students, utilizing theater as a means to empower them to learn to articulate, write, rehearse, and perform their individual migration stories. 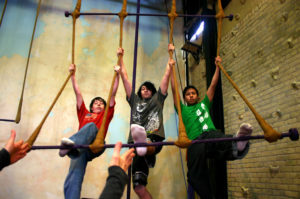 From 2007-2016, Project Success collaborated annually with Xelias Aerial Arts Studio to lead 8th grade students at Minneapolis’ Northeast Middle School through aerial arts exercises. Students watched aerial artists perform and then had hands-on experiences — rotating between three stations led by a Xelias teacher.